Did you know the average child laughs hundreds of times a day, and the average adult only laughs less than 10? We were born for laughter and joy, and it’s time to reclaim it! There are countless stories of tremendous benefit for those with heart disease, cancer, asthma, depression, and so much more. Doctors, psychologists, and scientists alike are now proving laughter really is the best medicine. Developed by Dr. Kataria in 1995 as an incredibly fun and effective “wellbeing workout,” Laughter Yoga has become a worldwide phenomenon practiced in 70+ countries. Laughter Yoga involves little stretching and LOTS of laughing. Delight in a variety of laughter exercises, playful breathing exercises, and laughter meditation, guaranteed to release stress and tension, open your heart, calm your mind, boost your health, and joyfully infuse your life with an abundance of peace and positive energy. Laughter Yoga does not involve jokes, humor, or comedy, and many studies have proven unconditional laughter has the same truly remarkable psychological and physical benefits as the laughter we are used to experiencing from a funny joke or movie. I love how Laughter Yoga invites us to realize that joy is not simply dependent on something outside of us but, instead, is something we can all cultivate WITHIN us. I love how Laughter Yoga makes laughter universally available, regardless of our age, what’s going on in our lives, our socioeconomic background, our education level, or our culture. I love that we can do Laughter Yoga at any moment of the day and experience an unavoidable biological response of positive energy flowing through our bodies. I love how it brings people together and dissolves hierarchy, tension, and all of those things that keep us disconnected from one another. I love how it helps us release shame, all the should’s and should not’s, all the judgments and criticism, all the pressure we put on ourselves to be perfect, all the boxes we put ourselves in. I love how it helps us reconnect to our true nature, to our hearts and bodies, to our inherent playfulness and creativity, and to seeing ourselves, each other, and our lives with lighter and more open hearts. 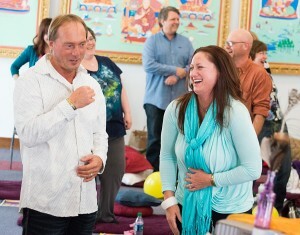 When we are doing Laughter Yoga, something magical happens. The before and after that I see, again and again, from just a one hour class, is amazing. People come in stressed, tired, feeling down, and keeping to themselves. Just one hour later, there is light, relaxation, and joy radiating from them, and people are talking and laughing together. It’s the most beautiful thing to see! 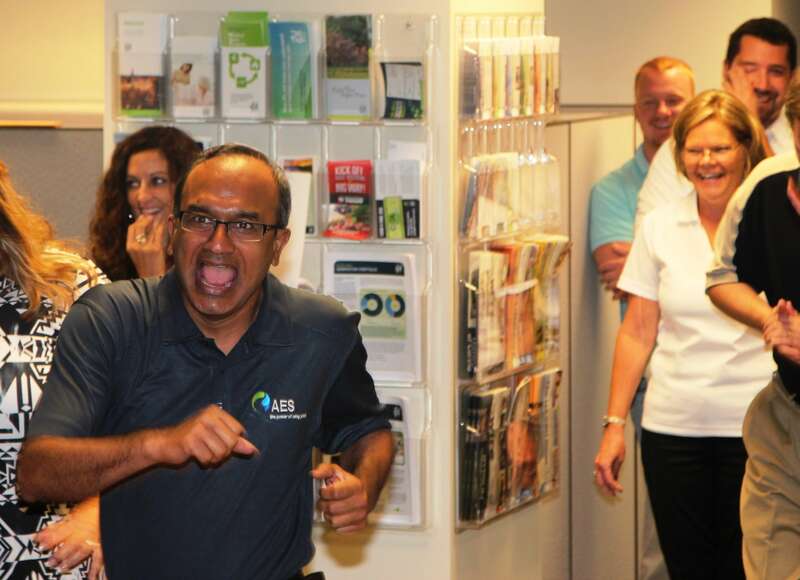 I love finding and sharing FUN ways to make healthy living a DELIGHT. Laughter Yoga is the epitome of this! Will Laughter Yoga Work For Me? Laughter Yoga is for people of all ages and abilities, and every exercise is 100% optional ~ it’s all about honoring and celebrating yourself. It also doesn’t matter if humor and wit have never been your forte. 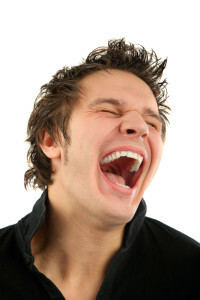 Laughter Yoga universally works and has nothing to do with jokes. It’s for people who love to laugh and for those who feel like they’ve forgotten how. 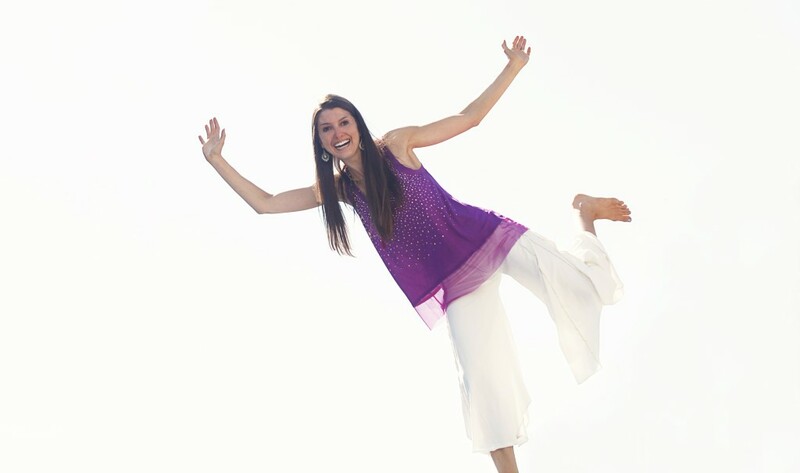 You are fully equipped to have an amazing and joyful experience with Laughter Yoga! 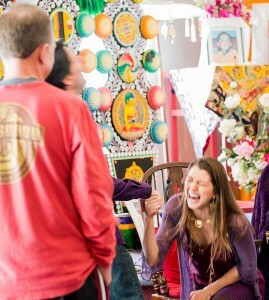 It is impossible to participate in Laughter Yoga and not feel uplifted, energized, and renewed. It’s an unavoidable biological response! Learn to laugh for no reason or every reason, no matter who or where you are! Price per individual per class varies depending on location. Please see the schedule at the top of this page, and visit the yoga studio’s website to learn more. 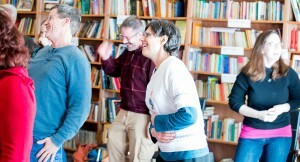 Interested in learning more and seeing if Laughter Yoga would be a good match for your group? I warmly welcome you to email me at Info@JoyPotential.com, and I’d love to answer all your questions and share more. We can explore possibilities for designing something unforgettable that makes the biggest impact! Much loving, smiling gratitude! 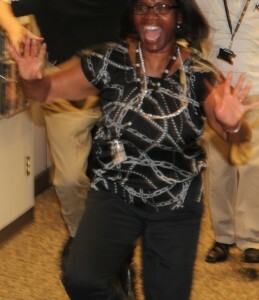 Reiki Training Photos Are Here! “I’m amazed, inspired, and in total awe! Beyond expectations! “I wanted to send you a quick note to just say how much your Joy Retreat changed my life and still does. It will be 5 years in May when I attended this retreat and I can honestly say I never expected to walk out with the tools, inspiration and everlasting friendships. I learned to open my eyes to myself and truly love and honor who I am. To be surrounded by so much love, joy and inspiration in that room was the most uplifting moment of my life. I would like you to know I reference your work and techniques often with my co-workers. It brings everyone out of their comfort zone and allows us to work better as a team and create a more fun and positive work environment. Thank you, thank you, thank you Christine!!! You are a gift of so much joy! Joy isn’t simply available for the lucky few. We can all win the joy lottery! Enter your info below to get YOUR winning ticket! Yes! 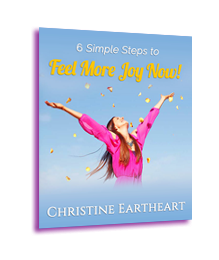 Please send me 6 simple steps I can do right now to feel more joy! It’s free (and priceless)!